Rubén Patiño, musicista barcellonese, ha animato per diversi anni la scena berlinese prima di trasferirsi fra Rotterdam e L'Aja, dove sta seguendo il master in Sonologia al Royal Conservatory. Ha suonato in festival ed eventi in tutta Europa e ha collaborato con Olivier Di Placido, Seiji Morimoto, EVOL – la cellula di computer music guidata da Roc Jiménez de Cisneros – e con Staalplaat SoundSystem. Ha esposto in spazi e gallerie fra cui Able Gallery, NK e Sucked Orange Gallery (Berlino), Ariège (Francia), Hangar (Barcellona). Il suo lavoro è edito da Razzle Dazzle, Free Software Series, Desetxea, Audition Records, Ozono Kids, Le Petit Mignon, Skyndo e Biodata Records. 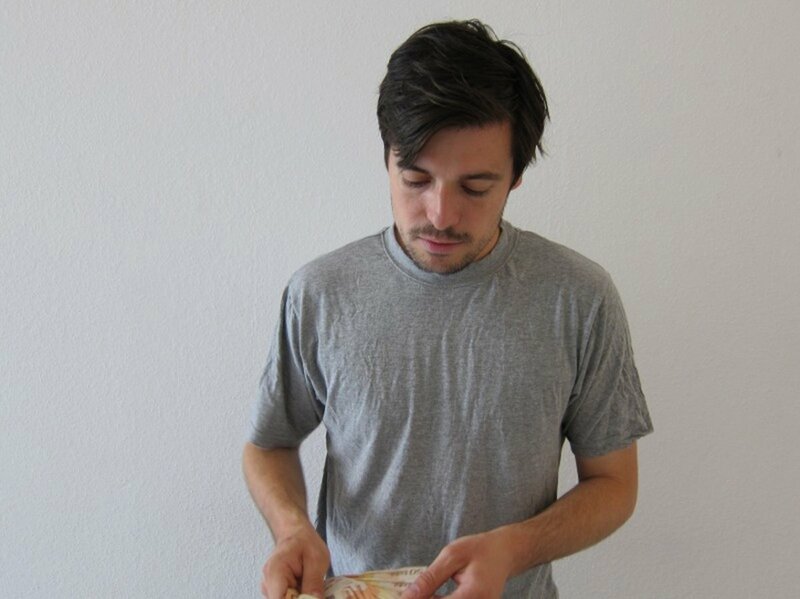 Rubén Patiño aka Pato is a sound artist born in Barcelona and based in Berlin. Pato works in the field of Computer Music combining different sound synthesis techniques generated with Pure Data and Super Collider. All his sound pieces tend to have a stochastical approach and need to be experienced at high volume to appreciate its dynamic changes. He has performed several solo performances in Spain, France, Germany, England, Denmark and played in festivals like Zeppelin 2005, Transmediale 2006 and MEM 2007. As well as live improvisations with tabletop guitarrist Oliver Di Placido and occasional collaborations inside Evol, a computer music cell leaded by Roc Jiménez de Cisneros. Also as a dj, his sets are mainly composed of multi-layered cut-up computer music mixed with some old avant-garde classics, noise and commercial music.